You Are Here: Home » QuickPress » Succession Planning is Not About You. It’s About Your Clients. Engaging in a decades-long succession-planning process can ensure that clients are taken care of and a practice continues to thrive after its founder retires. Recruiting young advisers can bring new ideas to your practice and help keep it going. Mike Lockwood, representative of Lincoln Financial Advisors Corp., explains. 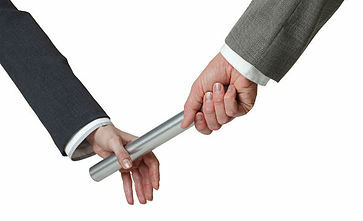 To read the full article in Wealth & Management, click: Succession Planning is Not About You. It’s About Your Clients.